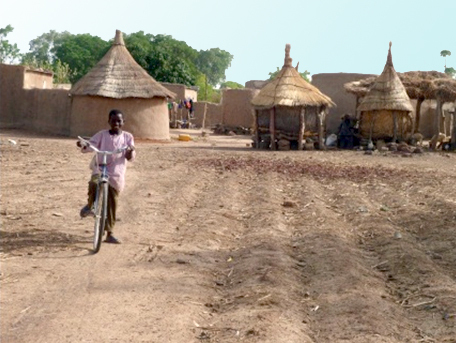 The Pistorio Foundation has partnered with Centro Italiano Aiuto all’Infanzia (CIAI) in Burkina Faso to help improve the enrolment rate of primary and secondary school children in rural Burkina Faso. The country ranks amongst the lowest in the world in the Human Development Index (181st out of 187 countries). 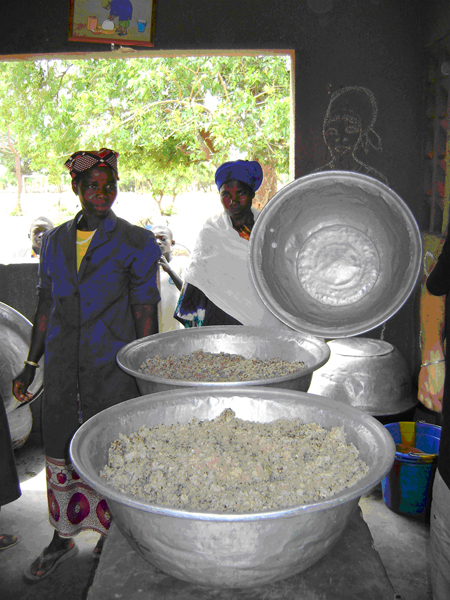 The Nibagdo territory and Boulkiemdé province, have been identified as the neediest regions of Burkina Faso. The country also has amongst the lowest primary and secondary school enrolment rates in the world: 63% in primary school and 17.5 % in Secondary School according to UNESCO, with enormous gaps between urban and rural areas. Its literacy rate is as low as 29% (World Bank). The Foundation funded in 2006 the construction of two extra classrooms for the primary school of Nibagdo, external bathrooms, an outdoor kitchen and an external hall for village Council meetings. 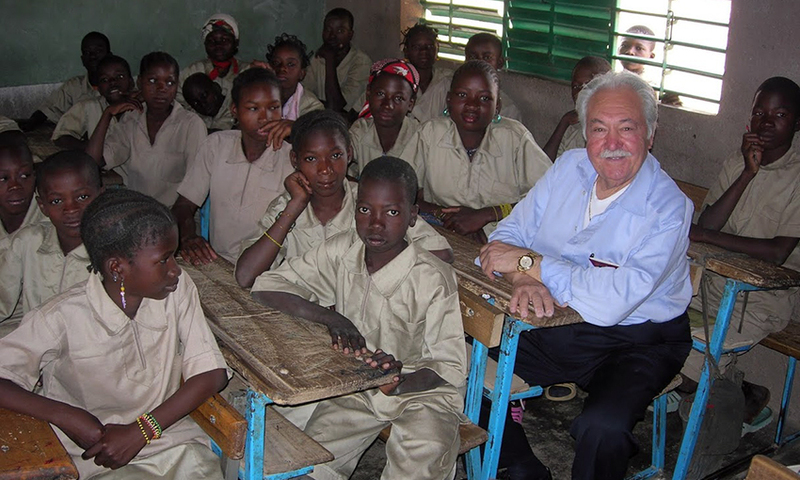 At the same time the Foundation began to support the long-term scholarship of 100 children. Subsequently, realizing that many of these elementary school students risked not being able to continue their secondary school studies as there were scarce available spaces in the region and due to the distance to existing secondary schools, the Foundation funded the construction of a Secondary School in the nearby village of Sogpelcé district of Thoyou, province of Boulkiemdé. 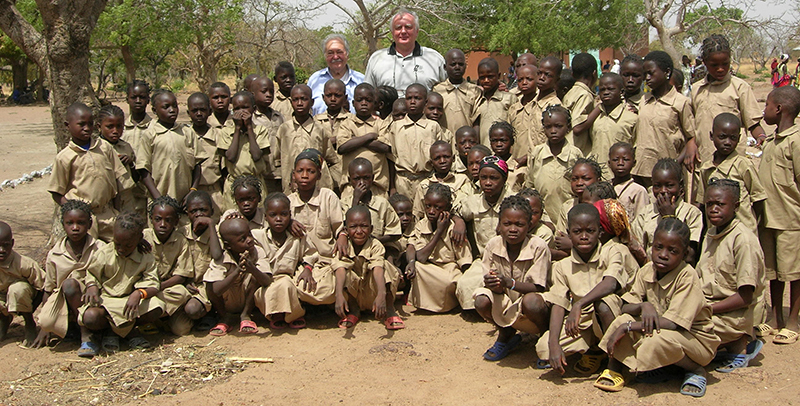 The school opened in September 2008 and now counts over 470 students. The school consists of a 7 classroom building, one administration building, one building for library, reading room, workshop and computer lab, separate sanitation facilities, and accommodation for the school director. The demand for enrollment is so high, that the Foundation and its local partner are currently seeking funding for the construction of a second set of seven classrooms so that there will be two classes per grade level. 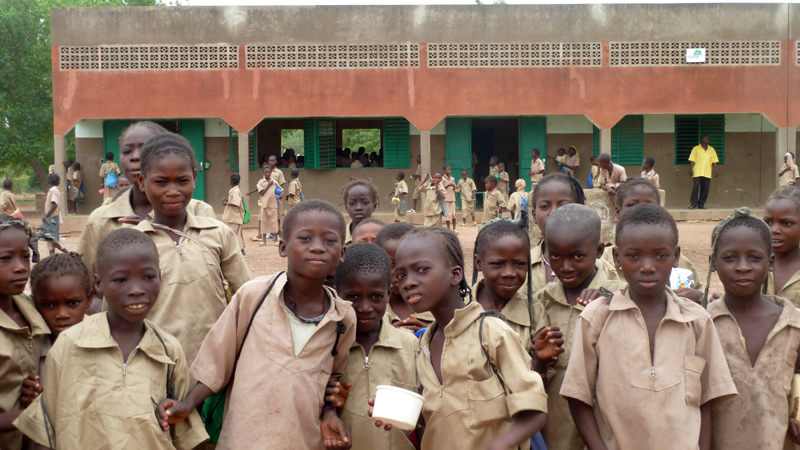 In addition to lack of sufficient school infrastructure, children in rural Burkina face many challenges to succeed in school including language barriers (although the native language of the children is the Muré dialect, in school they must learn a new language, French, which is not spoken at home), problems related to malnutrition, lack of access to hygienic water contributing to the spread of diseases, and lack of access to quality primary health care. In response to these challenges, our children’s sponsorships cover school uniforms, shoes, books, notebooks, backpacks, mugs, and one meal per day and access to clean drinking water, micronutrients, irons and vitamins. Children also receive medical check-ups during the year and instruction in sanitation as well as soap and mosquito nets. 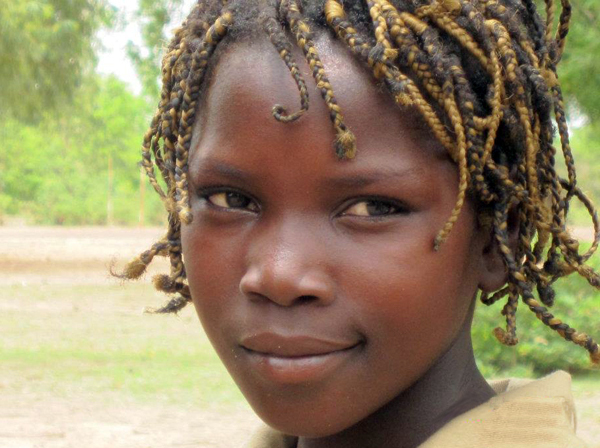 Each child obtains legal registration and birth certificate. In addition, the school of Nibagdo and Sogpelcé receive medical kits and teachers are trained on basic disinfection and medication of bruises and cuts. 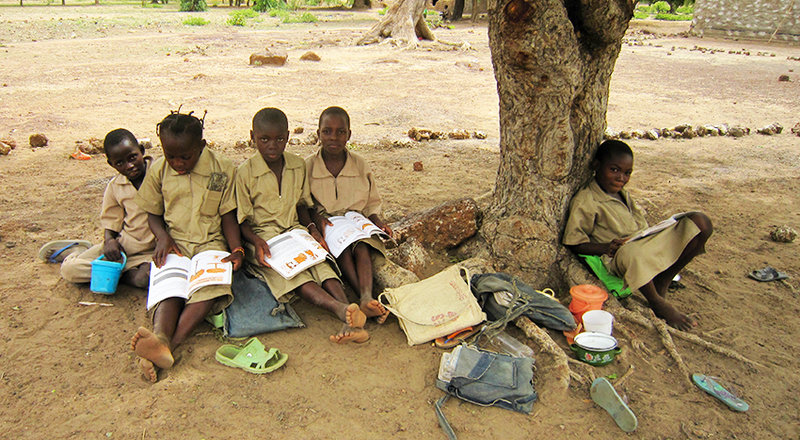 Parents of a number of children on scholarship also receive literacy classes. 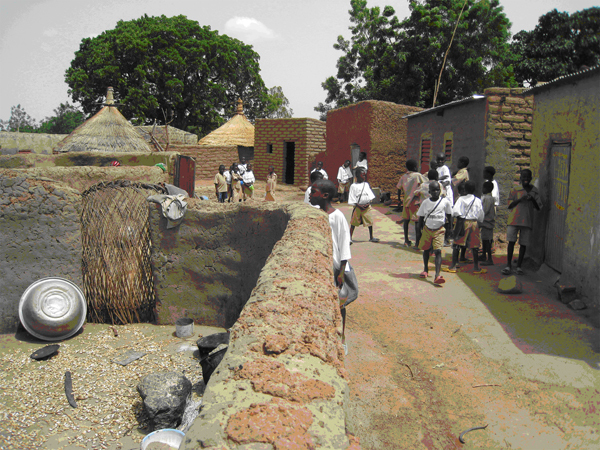 Both in Nibagdo primary school and Sogpelce’ secondary school, a well has been built to provide clean drinking water to students.